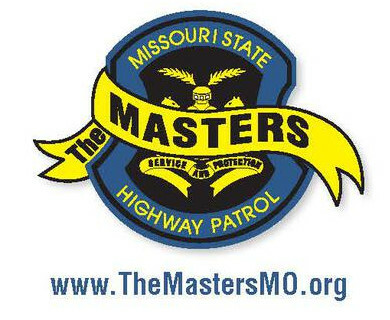 Roll for the patrol is an event benefiting the Missouri Association of State Trooper Relief Society(MASTERS). All proceeds go directly to the MASTERS program to give financial support to the surviving spouse and dependent children of Missouri State Highway Patrol Troopers who have lost their life in the line of duty. 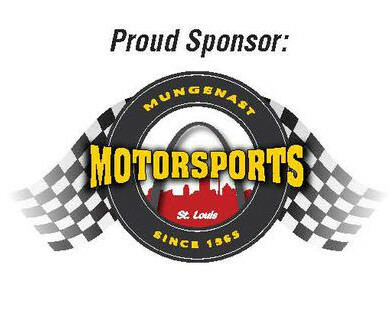 Join us as we ride from Mungenast Motorsports to Thee Abbey Kitchen, Arcadia, MO 63621. Registration fees: $25 per bike.